Final Round of Bidding: At the option of the Seller, all acceptable bids may go to a final round of online bidding, which will take place Wednesday, April 17, 2019 from 4:00 PM to 5:00 PM EST. The highest bid received will be the opening bid. Only qualified bidders will be permitted to participate in this round of bidding. Settlement Date: Full Payment must be received by Sanford Alderfer Auction Company on or before April 26, 2019. Said Payment will be held in an interest bearing account until clearance has been received from the PA LCB at which time the monies will be transferred to make complete payment. Full Terms & Conditions, Bidders Packet & Offering Information Packet can be found under the documents tab. To be offered as individual parcels, combinations or entirety! 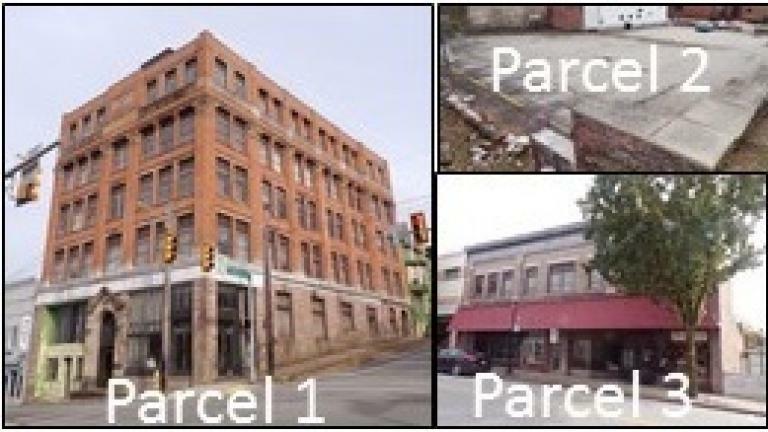 Parcel #1: 101 N Pittsburgh Street, Connellsville, PA - 5 Story Building, former offices and bank, some remodeling to change some features was started but not completed. 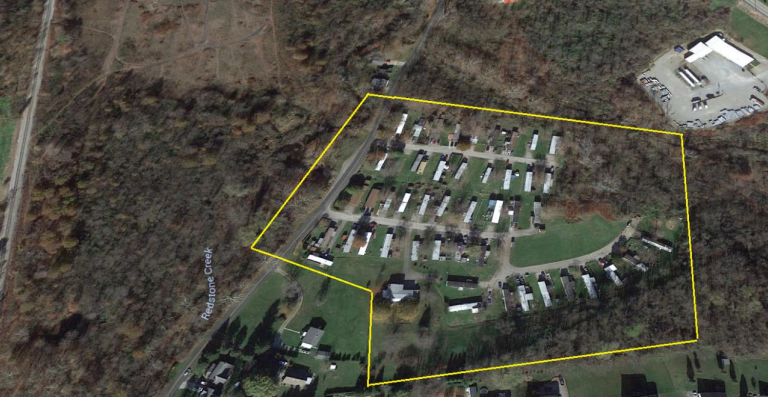 Parcel # 2: 111 N Pittsburgh Street, Connellsville, PA - Parking Lot with approx. 26 parking spaces, currently not leased. Parcel # 3: 119 W Crawford Ave, Connellsville, PA - Commercial Retail/Office Building, currently has one retail store still in business. SOLD! Short Notice Online Only Auction! Huggins Mobile Home Park, Approx. 47 home sites – month to month leases and owner’s home on site. Great Investment opportunity! SOLD! 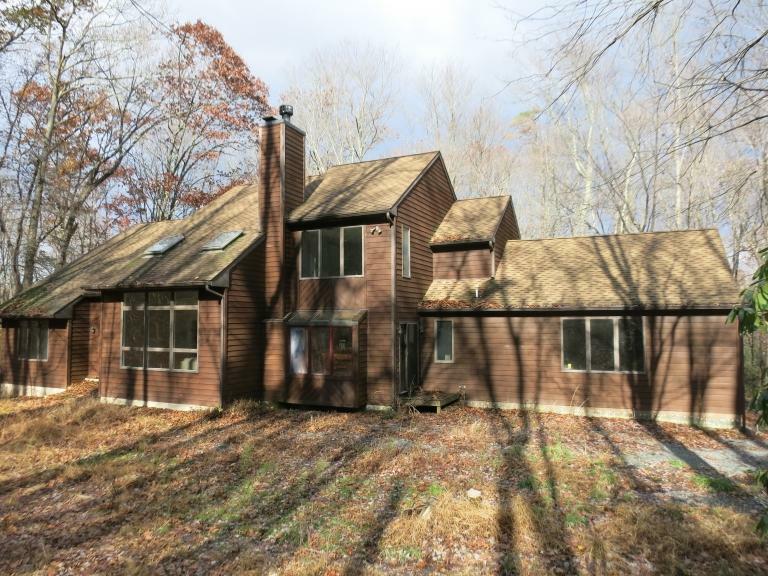 Bank Owned | Spacious 3 bedroom, 2.5 Bath Custom Built Contemporary Style 2 Story Home set on 3 acres in Lower Frederick Township.